Our One-Off Volunteering programme allows you to take part in volunteering activities with no regular commitment. Help your local community, meet new friends and have fun! Transport is provided from campus when activities can't be reached by public transport or on foot from campus. There is a range of one-off activities that you can join throughout the term. Check out the calendar of events on the right. To join the One-Off Volunteering mailing list and hear about upcoming events click the button below and then select One-Off Volunteering as your interested project. Planting activity. Join local residents and help create a beautiful community garden that all can enjoy. Kings Hill Nurseries provide placements, training, work experience and jobs for people with a broad spectrum of learning disabilities. 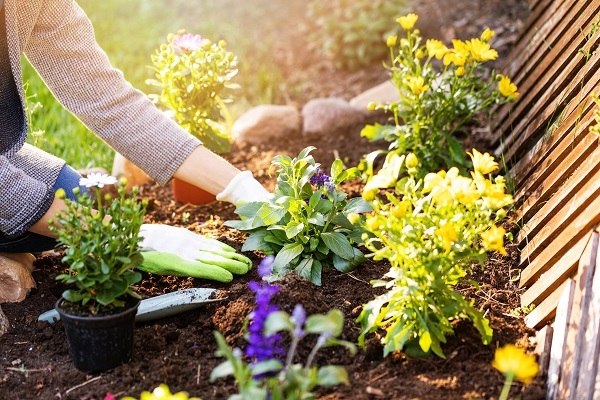 Volunteers will help support adults with disabilities with horticultural tasks. No previous experience required. Transport from campus provided. Do you want to volunteer your time in a fast-paced distribution centre environment where you can utilise your skills to help generate income for a local charity, The Myton Hospices? They are looking for volunteers who can sort donated stock ready for distribution to their network of hospice shops in the local area. 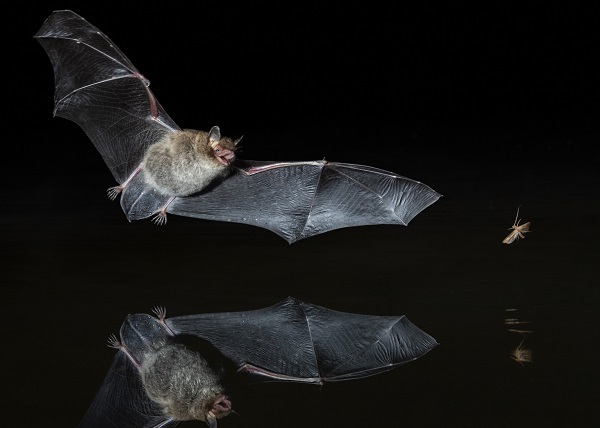 Experience the mysterious world of flying bats on an evening bat walk around Warwick campus. Volunteers will use electronic bat detectors to listen to the bats as they hunt in the sky for insects. We will be led by the Park Rangers from Coventry City Council, who will explain how these fascinating night time creatures behave. Have fun learning about nature and the wildlife that lives on campus. The activity will last for 2 hours maximum and we’ll be finishing around 10-10.30pm. All equipment will be provided, but please wear sturdy footwear, suitable for walking on grass. Trainers are ideal. are now available for you to book out when joining an outdoor activity. Please fill in the booking-form and collect the items from the office during opening hours.